Putting a Number on It: How to Determine the Worth of Your Personal Injury Claim? Personal injury lawyers typically offer free initial consultations to potential clients. The purpose of this meeting is to discuss the circumstances under which the injury occurred, review any pictures taken at the scene of the injury, and begin to understand if negligence was the cause and exactly who was negligent. The extent of the injury, the prognosis for recovery, and the earning potential of the injured party moving forward are some of the components that are taken into consideration when determining the amount requested in the lawsuit. 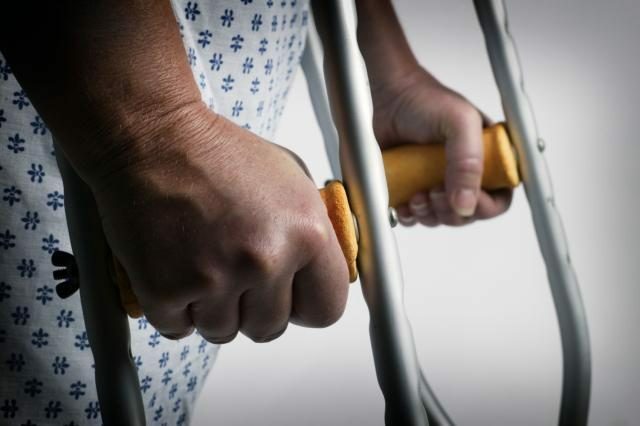 A serious, debilitating, or permanent injury may require long-term care, training for another job, future surgeries, and limited ability to earn a living. These factors are all considered as well. A professional who makes one-hundred-thousand dollars a year, for example, sustains a head injury and no longer has the capacity needed for that job. It is estimated an entry level job will be all the professional is capable of for the rest of her life span. The suit filed can include the difference in the yearly salary multiplied by the number of years left in the average life expectancy. Calculating numbers can be easily illustrated on paper. Some factors, such as emotional distress, pain and suffering, and mental trauma are more difficult to prove and calculate into a claim. According to the online legal resource at HG.org, expert testimony may be required to support the claim and the amount attached to it in court. An experienced firm will have lawyers who are familiar with which experts have the authority and reputation to explain the claim and why it is applicable. Those injured will want to start the process and call GBW.law. According to the American Bar Association, personal injury cases have two basic issues which are liability and damages. The lawyer will seek all relevant sources of liability to increase the chances of the client receiving compensation whether by settlement or by judgement. Most personal injury cases are settled out of court, which expedites the payout to the injured client. A store clerk leaves a wet floor with no caution sign. The client slips and falls which causes an injury. Suing the clerk will yield little to no compensation. Other relevant sources of liability in this case may be the employer who do not provide enough training, the trainer who neglected to complete the safety portion of the class, or the supervisor who was not paying attention to the new employee. Every case is different, so there are no immediate or standard answers to what each claim is worth. Injured parties will want to ask any questions regarding how the lawyer determined the amount of compensation filed in the lawsuit. It is important to ask only the lawyer and not communicate with anyone else involved in the case. That includes the insurance company, yours or theirs, coworkers, friends and family members. Information, questions asked, and speculation are all confidential between the client and the lawyer. Discussing details with other persons may jeopardize the desired outcome of the case.